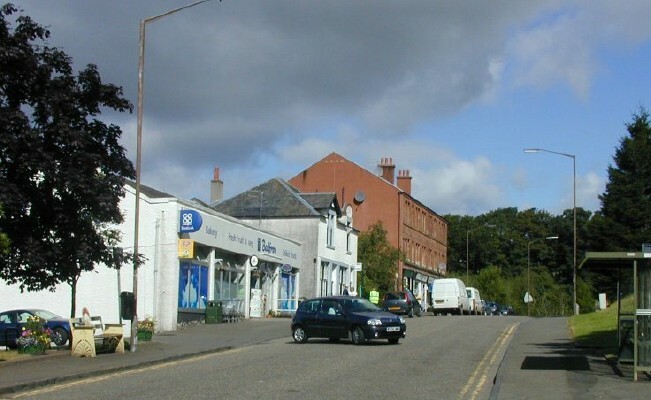 Balfron High Street @ High.St - High Street shops and High St businesses. Large Google map of Balfron High St.
Balfron is not far from Glasgow and is a lovely village surrounded by more lovely villages, such as Killearn and Dryman. However, despite being close to the Trossachs and Loch Lomond, these villages are not really tourist areas. Nonetheless, we liked them and have listed the shops in Balfron. The PanikGallery in nearby Killearn is also worth a visit if you are passing through. Information on activities and events in the area is available on the What's On web site. The official Tourist Board site also has a wealth of information about the Scottish Heartlands.